Most people use their hands when trying to explain the size of something. Now you can explain the measurements of any object much more accurately! 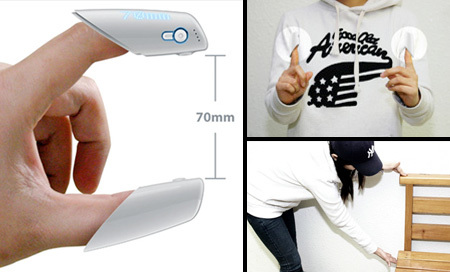 This ingenious invention helps you demonstrate how wide your countertop or the window in your bedroom is, for example. The goTenna gadget allows you to send text messages to a similar device even when there’s no cell service or wifi. goTenna could also be useful while traveling to off-the-grid places. A group of biotechnology hobbyists has recently created a plant that glows in the dark. Using a set of genes from luminous bacteria, they developed a tobacco plant that produces its own light without a battery or solar panel. 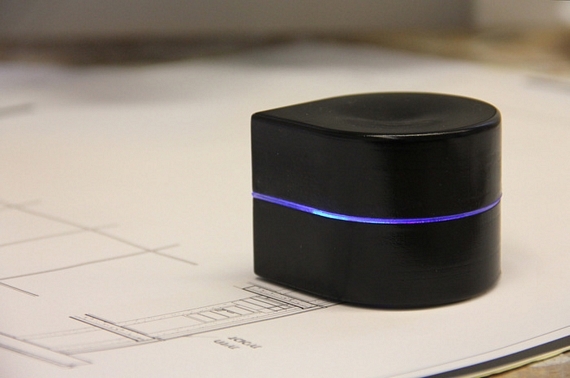 An Israeli company called ZUtA has developed a simple pocket-sized printer that can print any document even when you’re out and about. All you will need is a smartphone to control it. FingerReader is a ring that scans text and reads it aloud. It can also translate the text. The device was designed specifically for blind and visually impaired people. When a person wants to read some text, they just need to point their finger at the surface with the text and the device reads the words out loud. When the reader deviates from the line of text, the ring starts to vibrate.